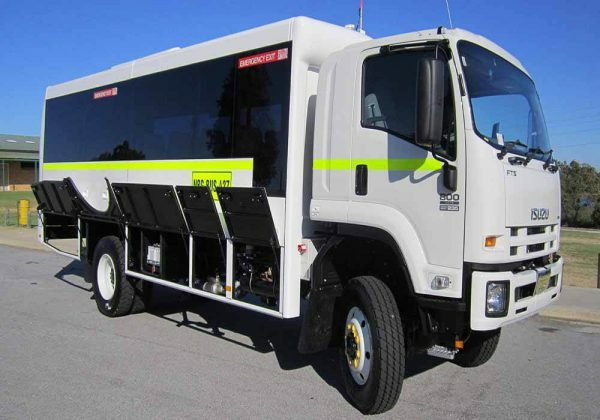 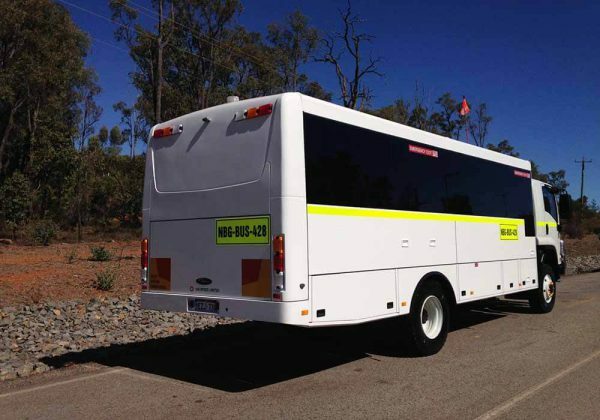 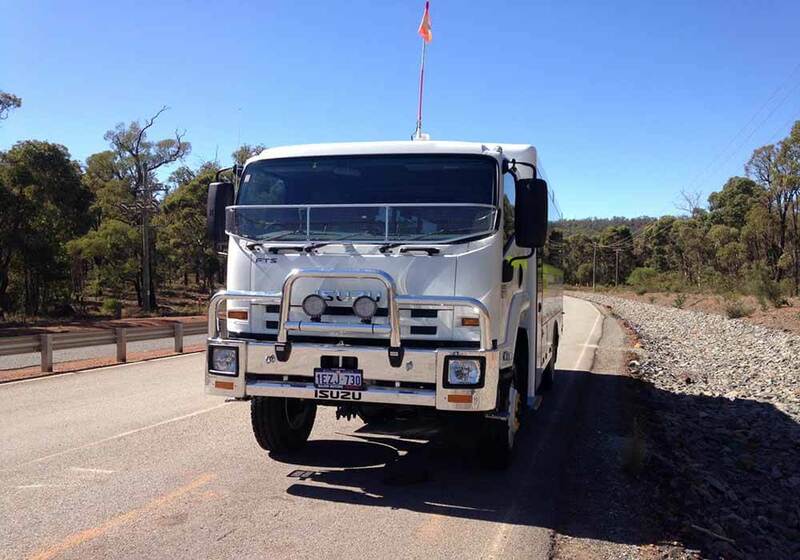 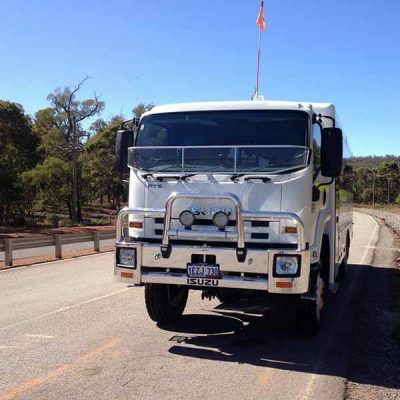 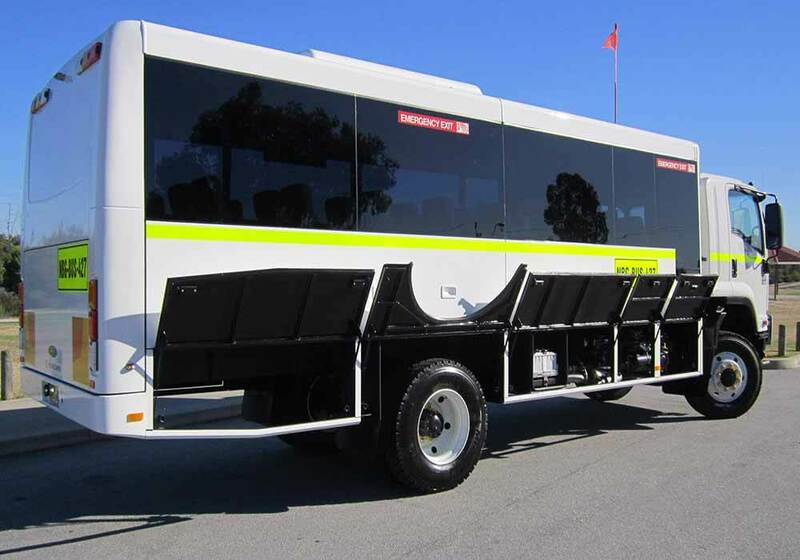 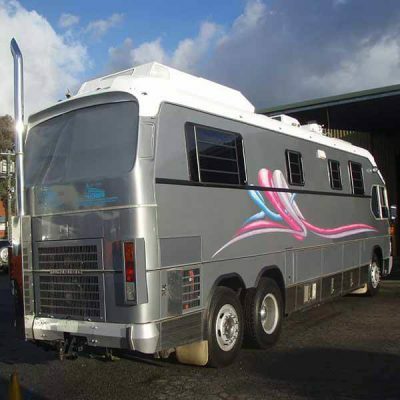 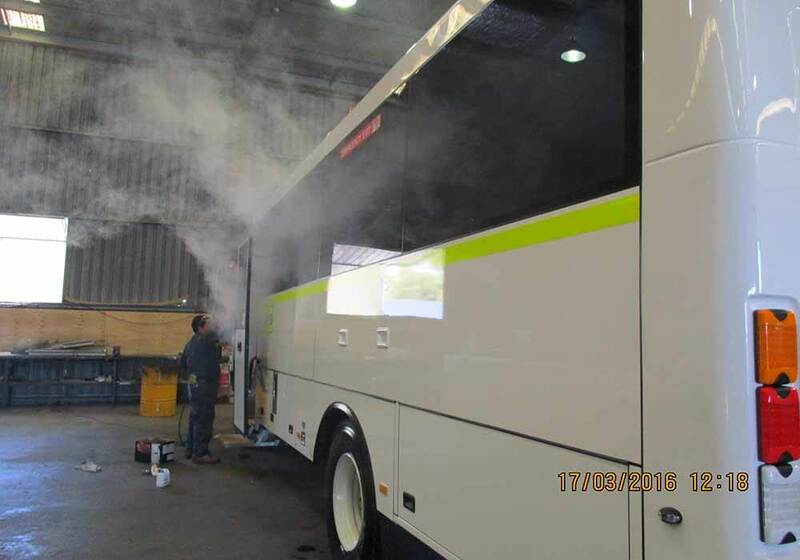 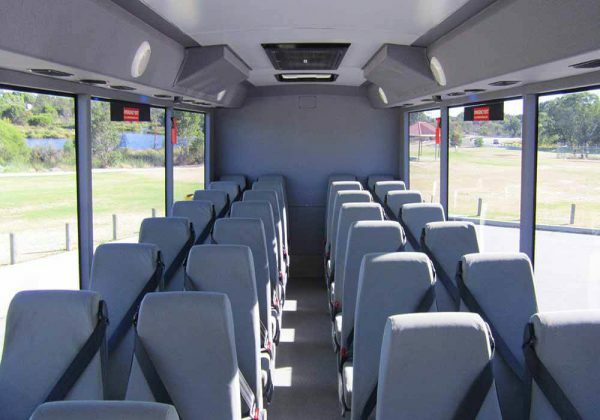 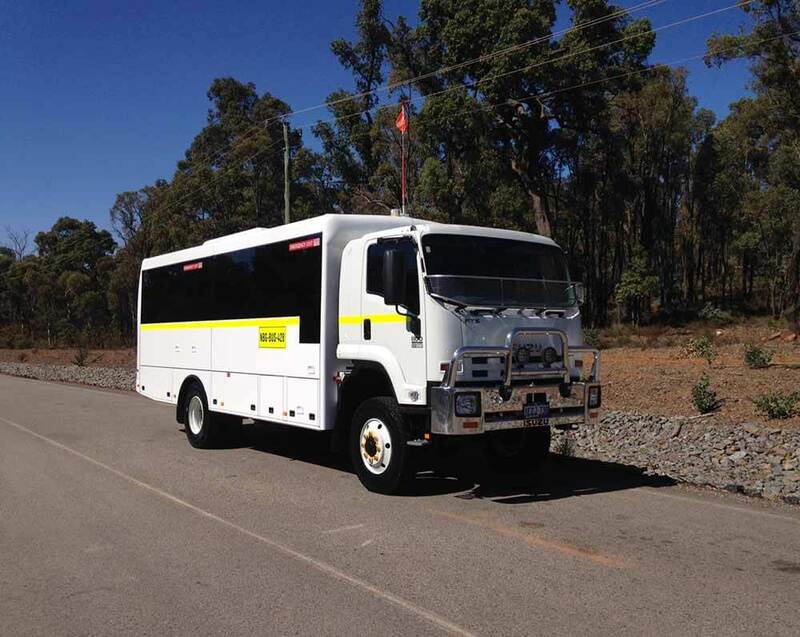 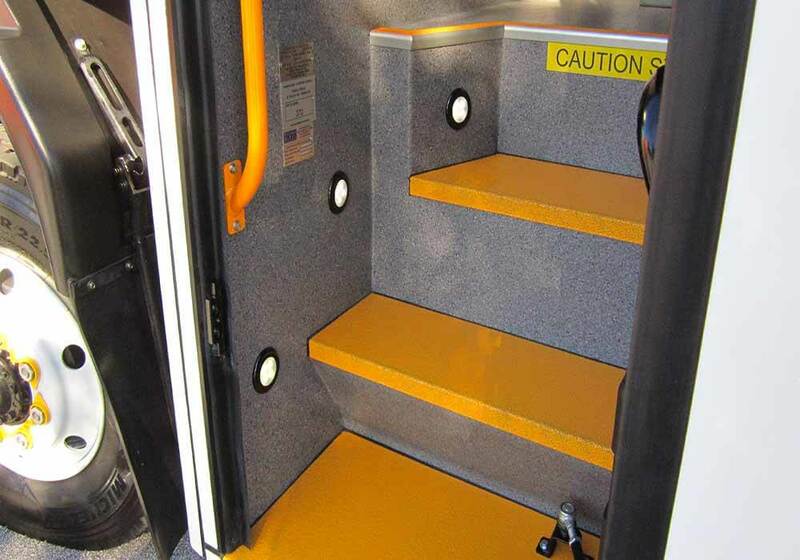 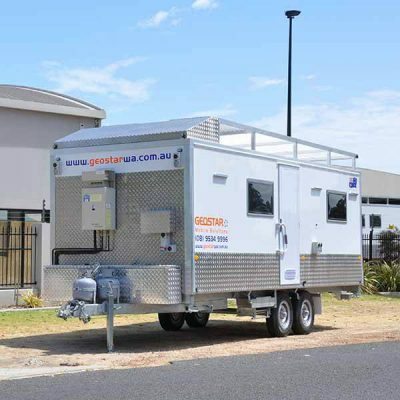 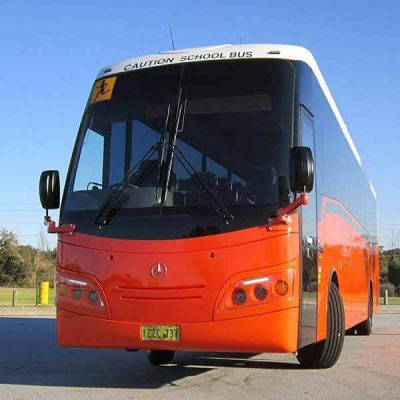 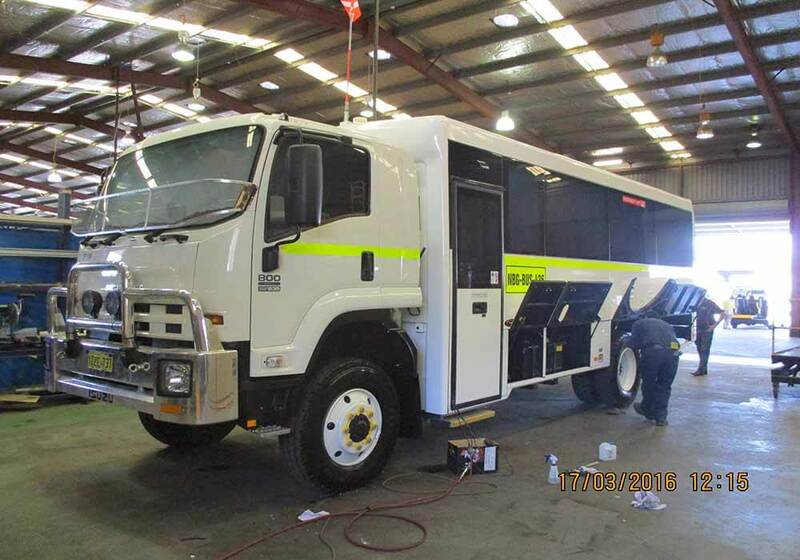 4WD Bus Manufacturing in Western Australia for Australia Wide Mining Applications, Tour Operations and WA School Bus Contracts. Omnibus Services “T” Series Module incorporates the same manufacturing design and expertise used in our Bus Manufacturing division. 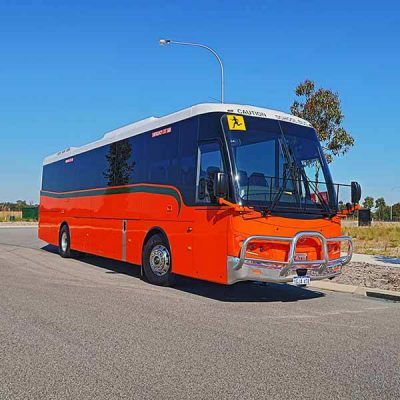 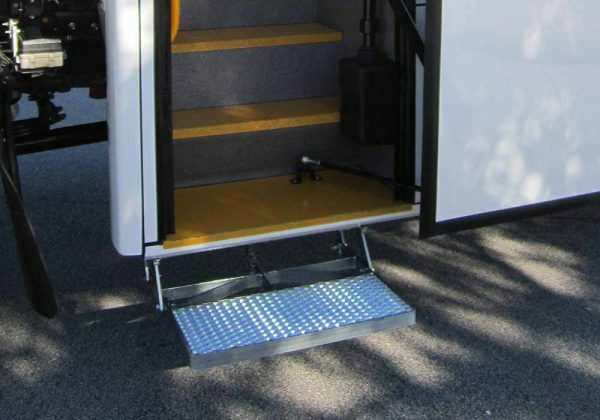 Offering a coach styled body design combining both aesthetical pleasing features along with passenger safety in the one package. 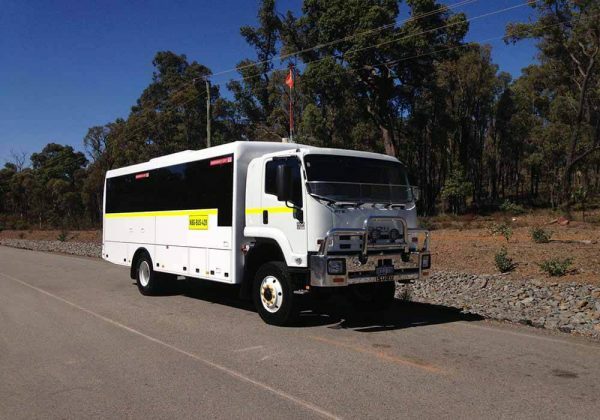 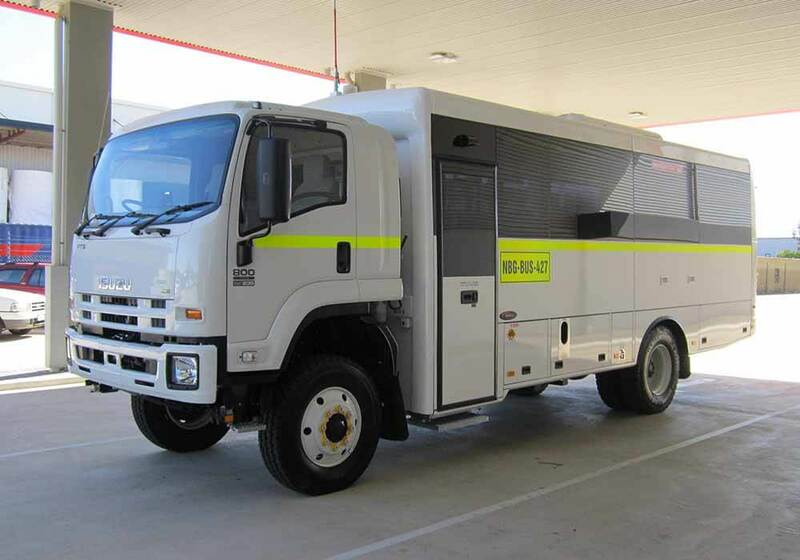 Tough enough for the rigours of mining operations through to the comfort required to service the tourism market Omnibus Services “T” Series has you covered.